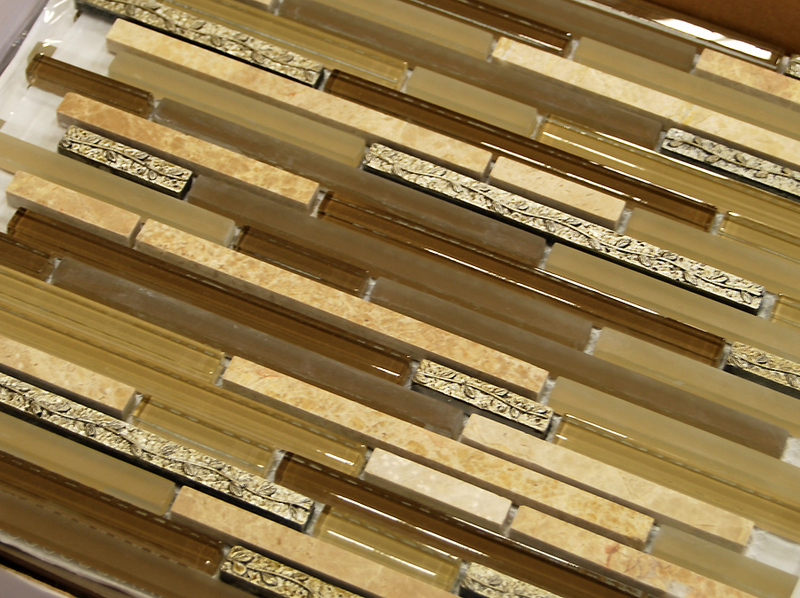 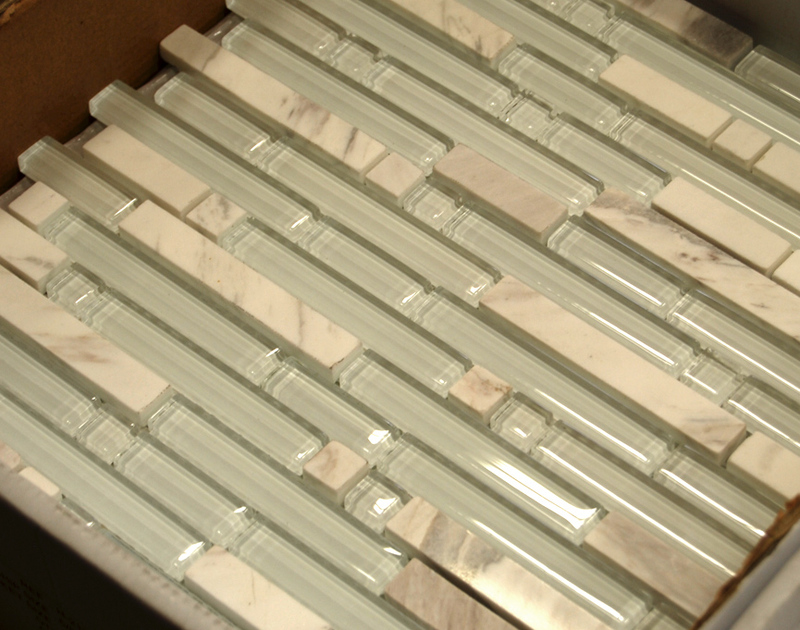 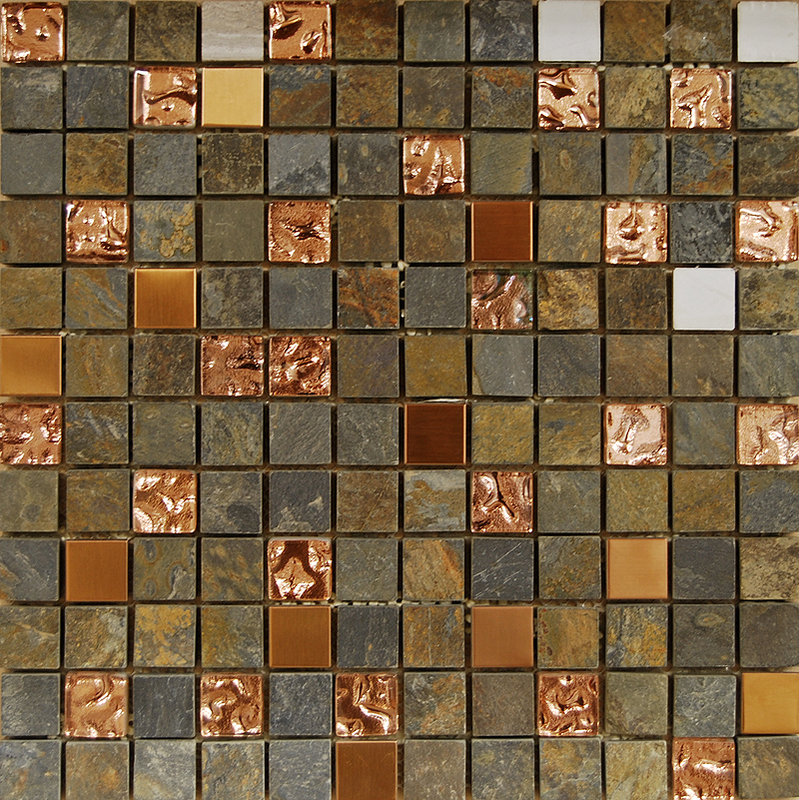 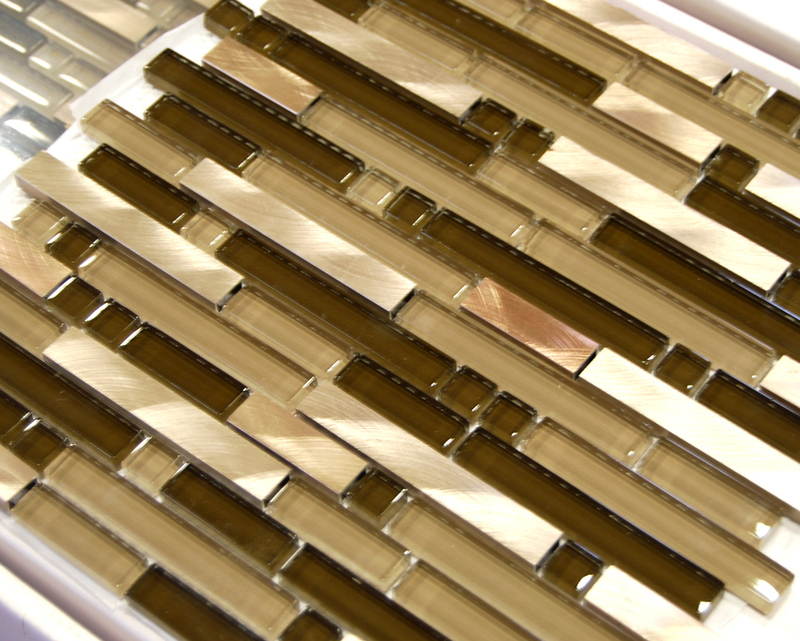 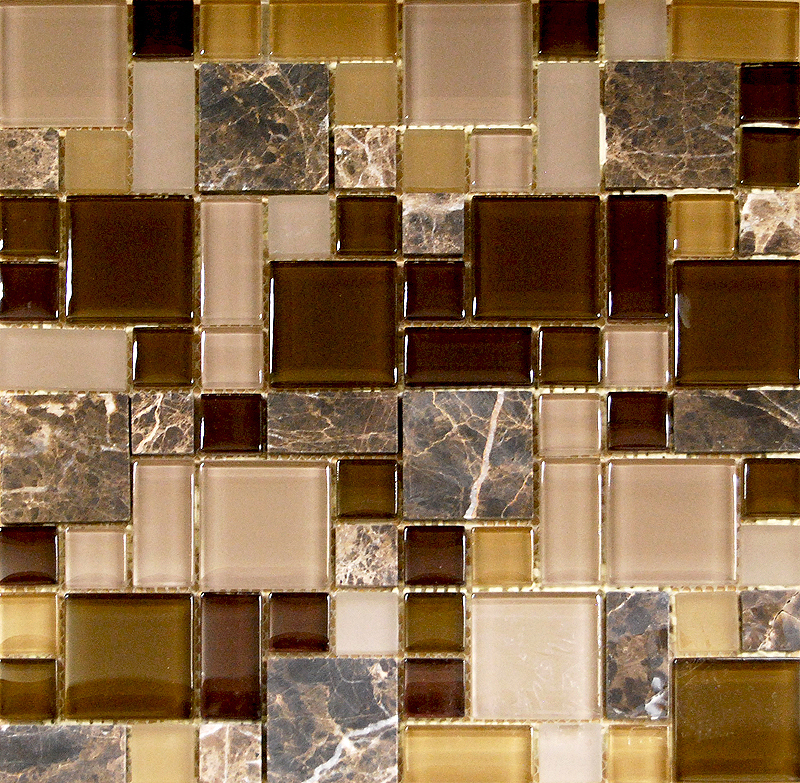 Add visual interest to your kitchen backsplash or bathroom sink and shower area with decorative mosaic glass tiles. 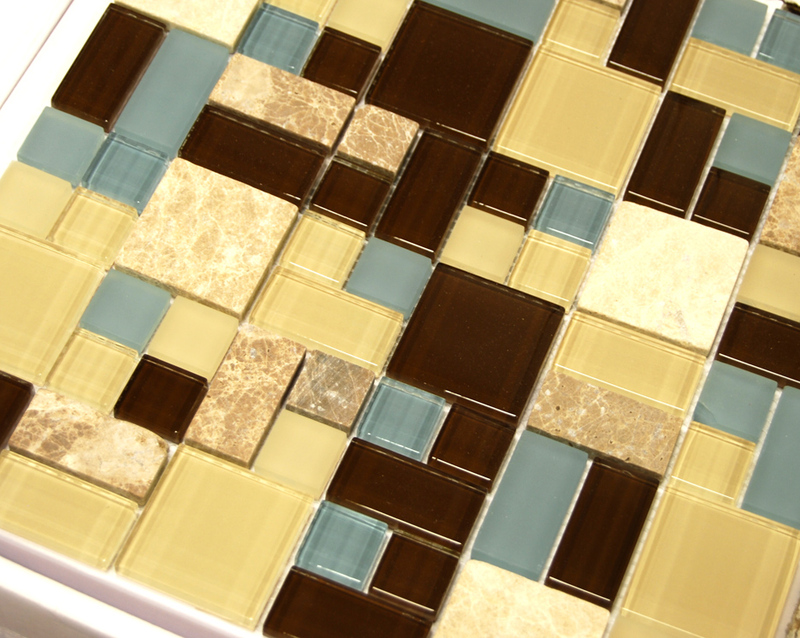 They’re available in a variety of colors and styles. 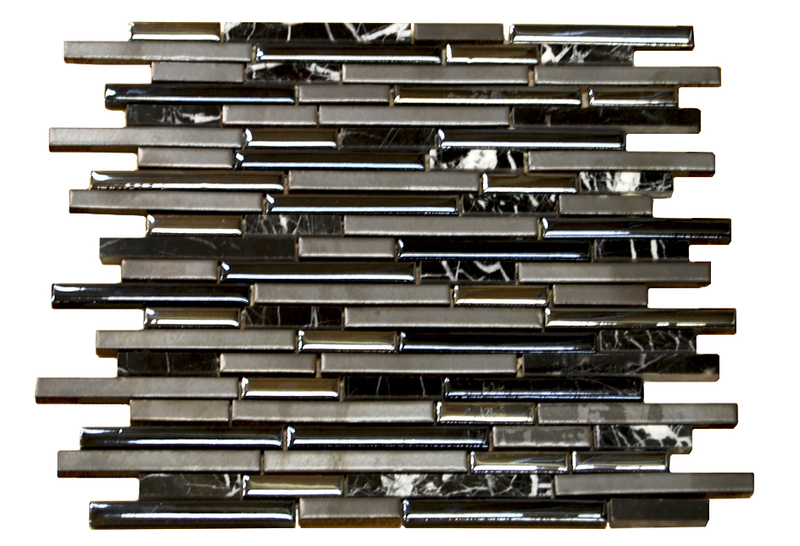 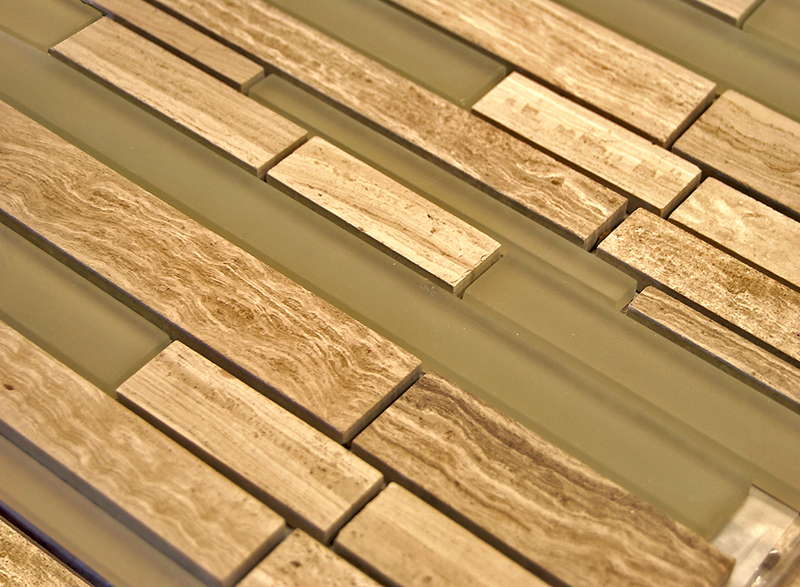 Also, these tiles will add a nice interior design element on a plain wall.